How adorable are thesis little Savannah Cuties?! Make sure to pop back tomorrow! You won't want to miss the last set of this release! 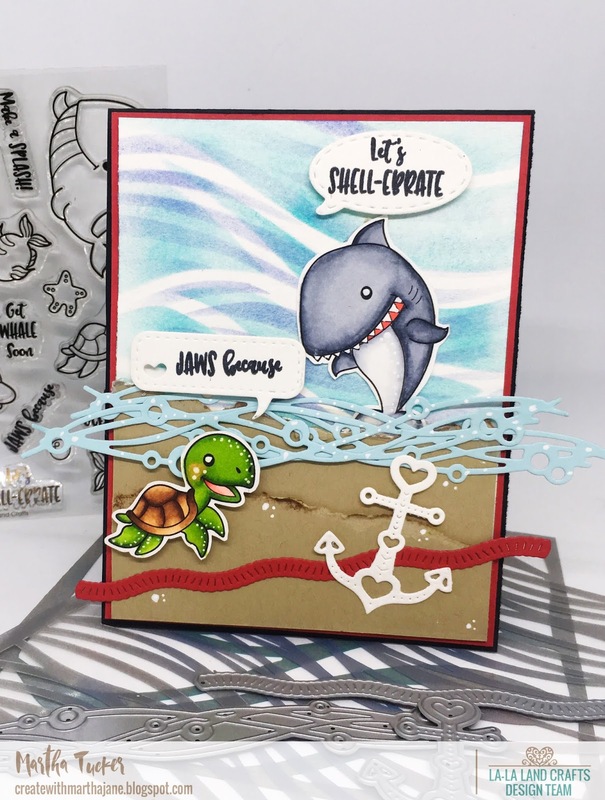 NEW JUNE 2018 RELEASE at La-La Land Crafts!!! 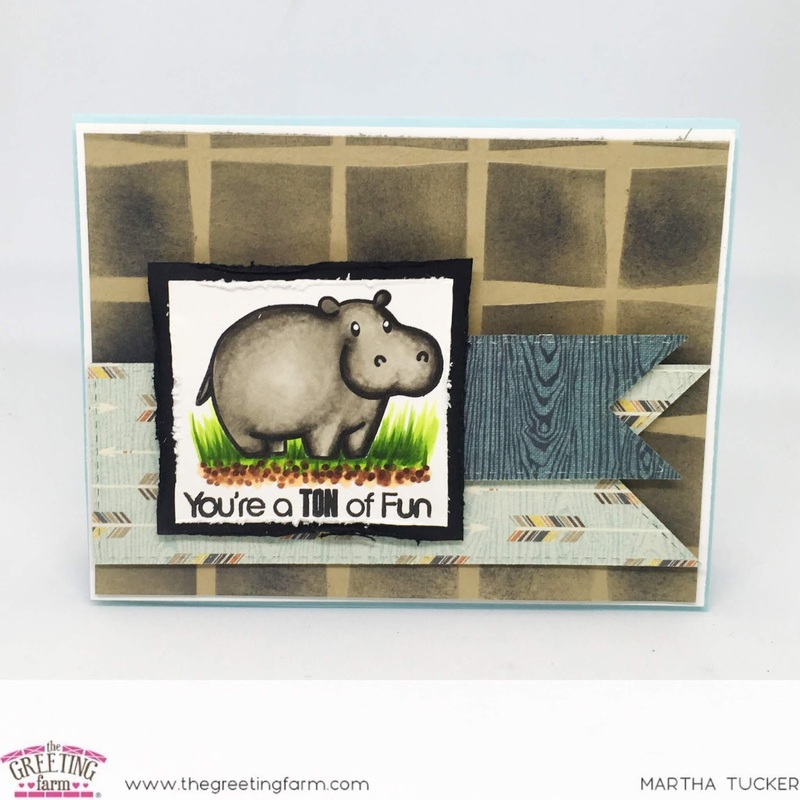 Here is my card using a lot of the new products!! Welcome to Day Two of The Greeting Farm June New Release Showcase! How Stinking Cute is this set?? 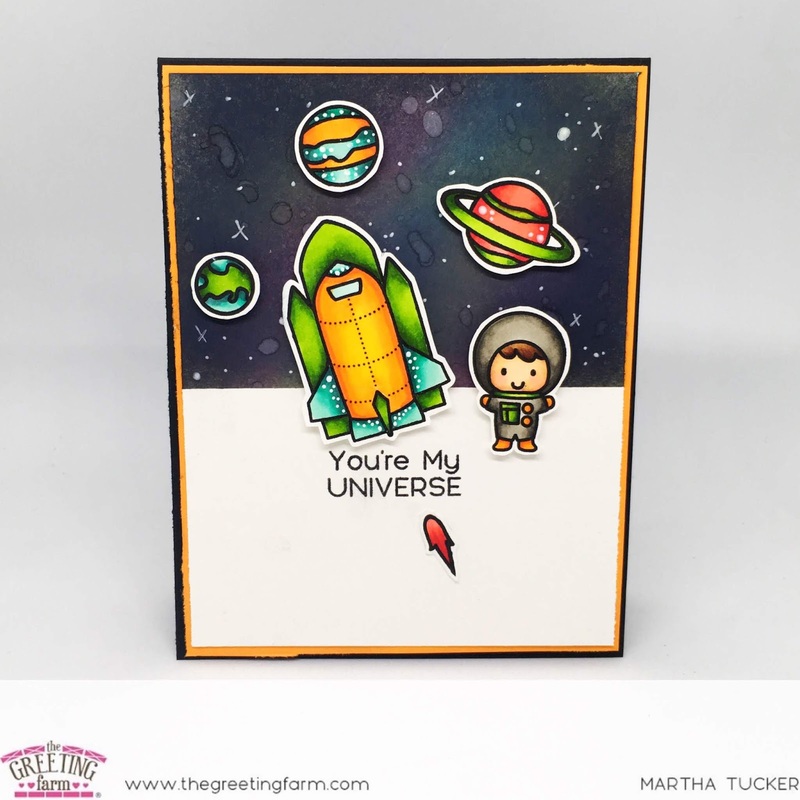 Soooooo Perfect for all the Space Lovers in your Life! 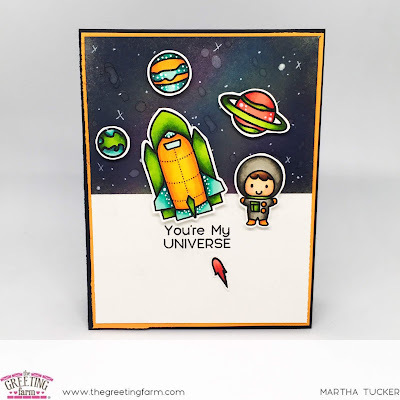 I did a Galaxy Background with Distress Oxide Inks, they go so well with this set. I hope you Enjoyed and pop back tomorrow for more June New Release Fun! 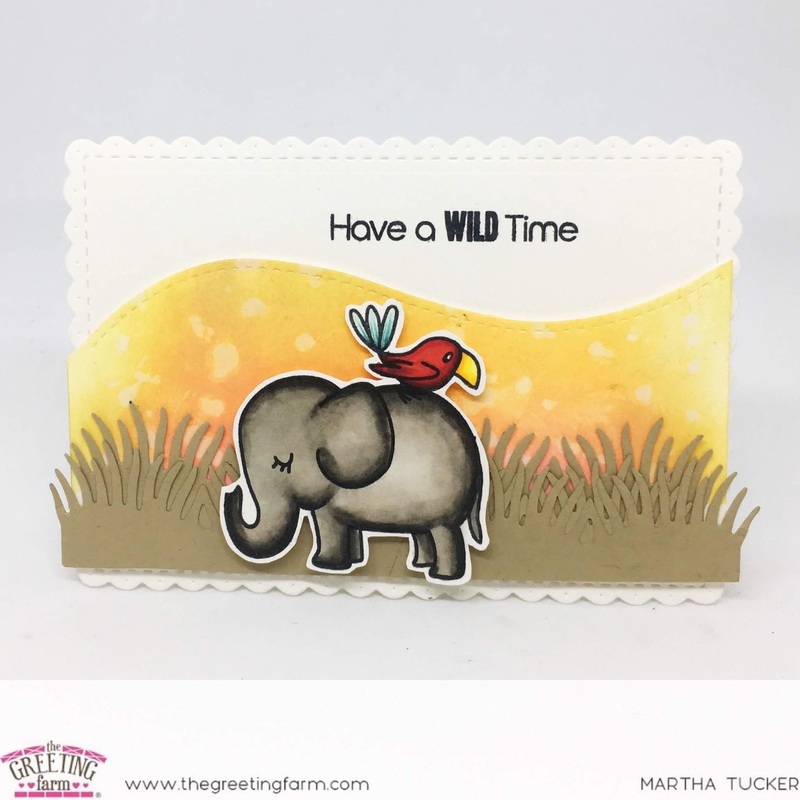 Welcome to the Greeting Farm June New Release Showcase Day One! 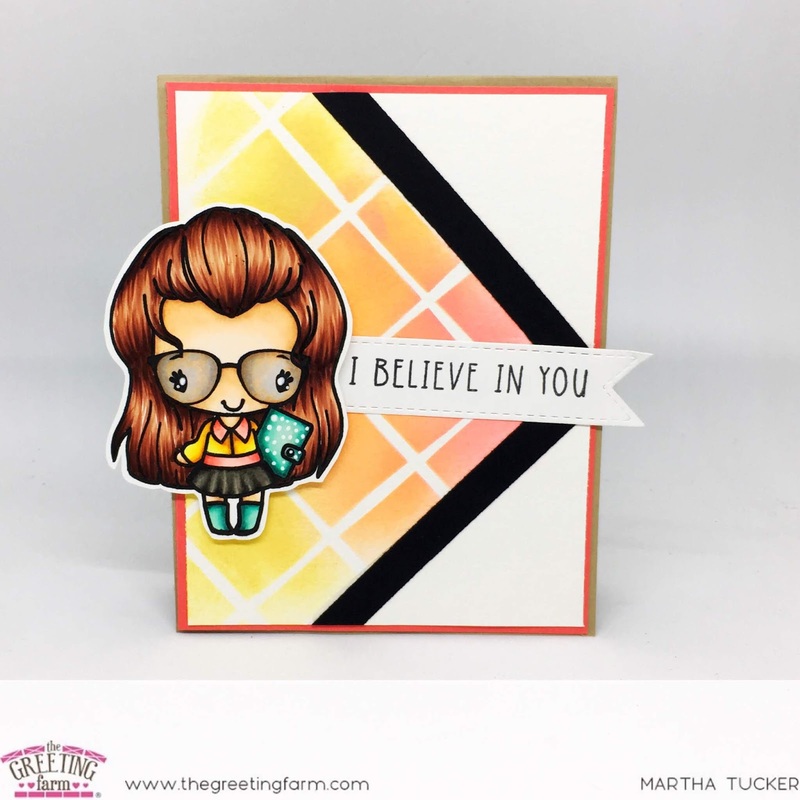 Today we are Showcasing an Adorable set! 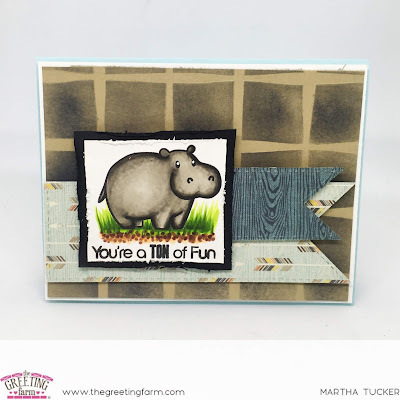 Here is my card with this new Cutie! Where are all my Planner Girls at?? I know there are so many of you out there! And this set is so perfect for you. 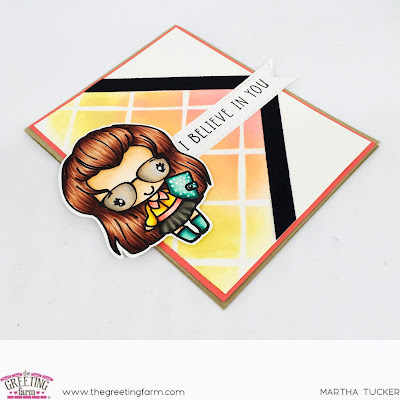 I decided to just make a simple inspirational card with her.